A symbol of sacred life and abundance. A prophetic sign of hope and change. The most revered animal on Earth. The story begins in the northern plains of the United States, home to the Lakota Sioux Nation, a proud people with a rich heritage. One summer long ago, the tribe received a great teaching that they had dishonored the creator’s way of life, and their suffering was in the form of a lack of game, for the tribe had not seen buffalo for quite some time. Two young Lakota scouts left their camp to find food. On their journey through a storm, the two brothers Chasing His Horse and White Feather came across a white buffalo calf. To their amazement the white buffalo calf transformed into a beautiful woman. White Feather, whose thoughts were impure, was not worthy of her presence and departed. Chasing His Horse received a sacred pipe from the woman, who told him that it represented their connection with the earth and their quest for peace and truth. The woman told Chasing His Horse to return to his tribe. Before he turned to leave, the woman changed back into a white buffalo calf. After returning to the camp and sharing his story, the tribe went back to find the white buffalo calf, but instead discovered a bountiful herd of buffalo. Since 1994, a white buffalo calf has roamed the earth almost every year, and the Lakota Sioux Nation sees this as both a blessing and a warning. 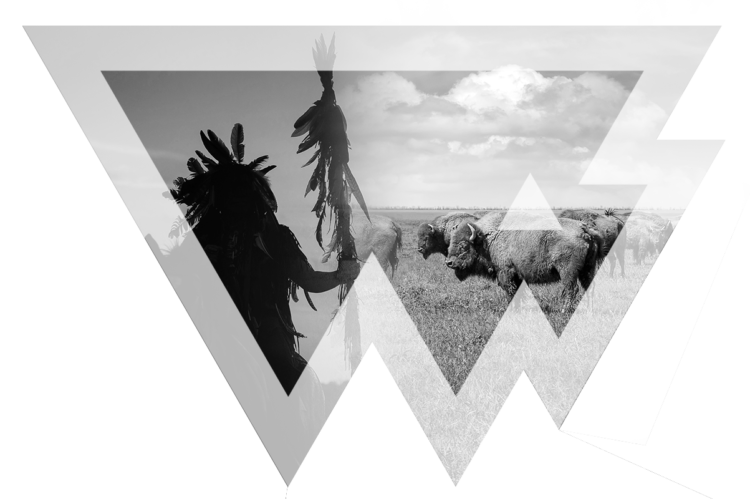 The sacred color of the buffalo has served as a reminder to care for the earth and spiritual unity among all men. the Legend of Your White Buffalo. A brand of brands. A marketing platform of creativity and innovation. The most revered company in your industry and across markets. we do, and by doing so, building a customer base for these companies that covet their brand? 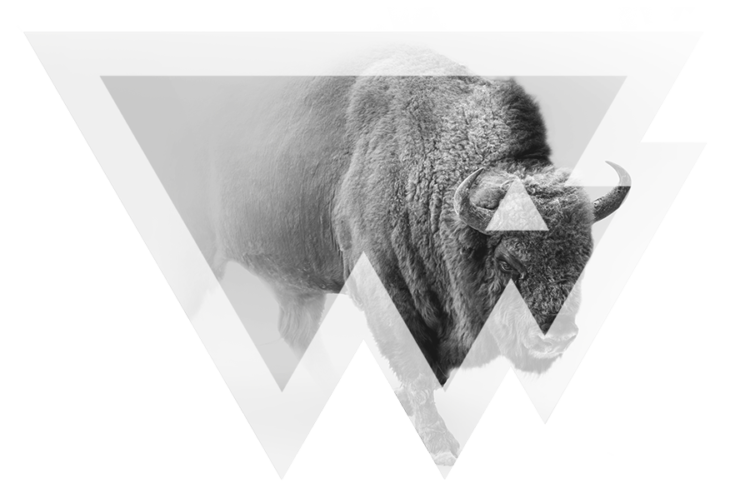 !” White Buffalo Creative was born, not just for us, but for you. We’re here to help you look beyond your marketing strengths and weaknesses, what has worked and what hasn’t, because your brand has been held back from its true capacity for greatness. We’ll progressively nurture your white buffalo calf from conception to alpha. If this sounds too good to be true, it isn’t, it’s what you have always come to expect from marketing agencies and possibly never received.